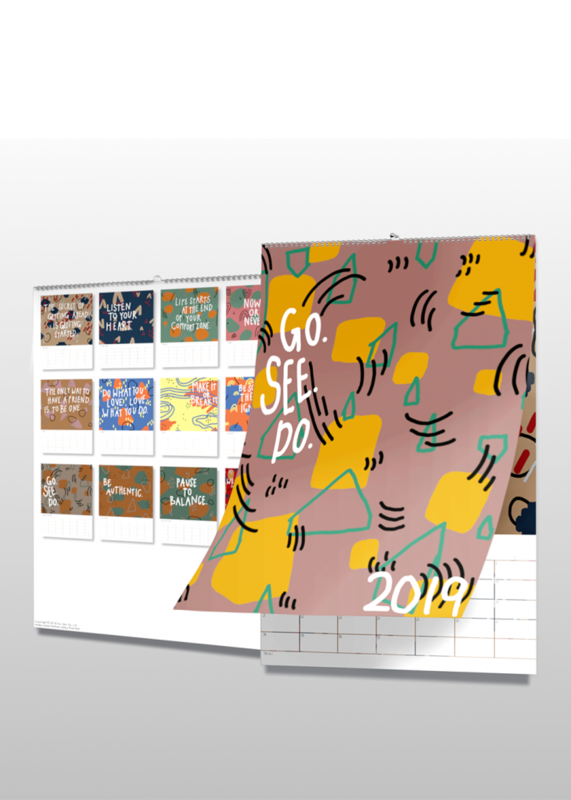 Home / Uncategorized / “The secret of getting ahead is getting started” The story about the wall calendar 2019 and its design. It was end of October when I was invited to co-host a fundraiser for @newavenues at the @simpleandjustpdx store in Portland. It turned out that, Ryan and Morgan, who used the run the store, were facing a huge life and career changes around this time. I was impressed by their brave, positive, curious and just such a go.see.do attitude towards the upcoming changes. Morgan was excited about a new job opportunity in Portland. 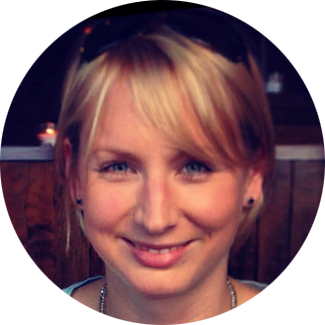 Ryan had just started her own business as a designer @littlepainterlady. Her goal is to work as an independent designer for all kinds of stationary projects (wedding invites 2019 anybody?) and all the fun stuff that comes with it. I knew that the timing to share my book with them was perfect, but I was even more excited when they both told me that they had read it in record time. Normally they are not big readers. For those, who are not from Portland, it is important to know that there are endless opportunities to work as a designer and to find your dream job as a young professional, but at the same time there is a huge demand for all these jobs. Also, the city is full of young, creative start-ups, so you need to make sure you find your niche to be successful. And while Ryan and I were talking about the above facts and ideas how to get her name out there and how start building her brand, I figured that people need to get the chance to see, touch and feel her work, her style and her product. Besides using social media and her website as a platform, we figured that it would be nice to give out a physical product as well. And the rest is history. 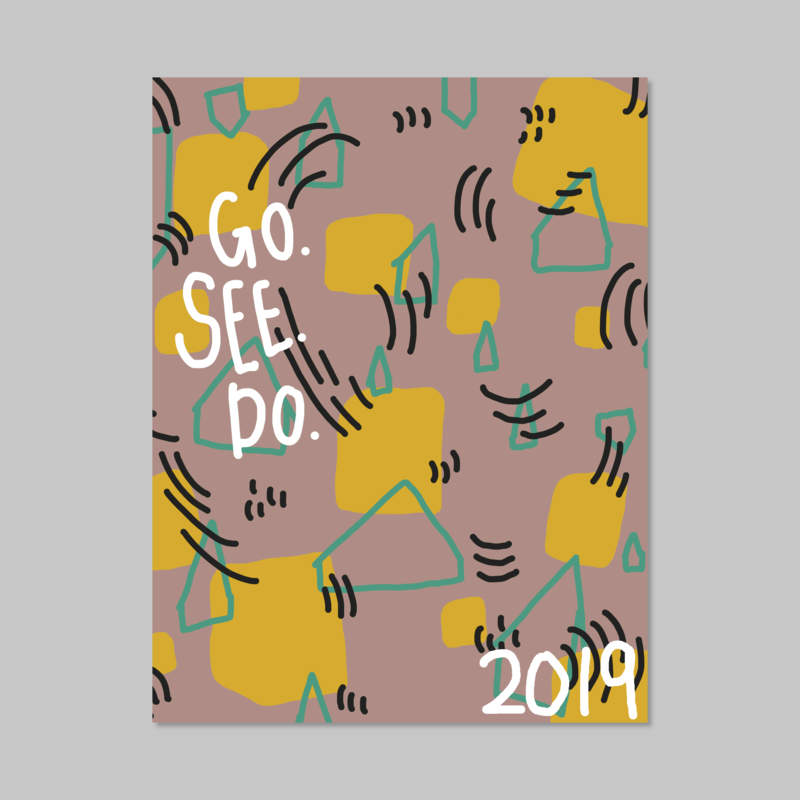 The calendar idea 2019 was born. We met a few times to talk about the all the details like the colors, the size and overall design. My working experience with Ryan was awesome and if you need any kind of stationary done, please don’t hesitate to contact her at all. She is professional and extremely flexible; her communication is great and it’s just so fun to work with her. I loved to give forward my learnings and experience I gained this year writing, designing and publishing my book. I realized again, that “giving forward” also means “getting back”. On top of our working relationship, we became friends and so did our families. Very cool. This project turned out to be a win-win for both of us. 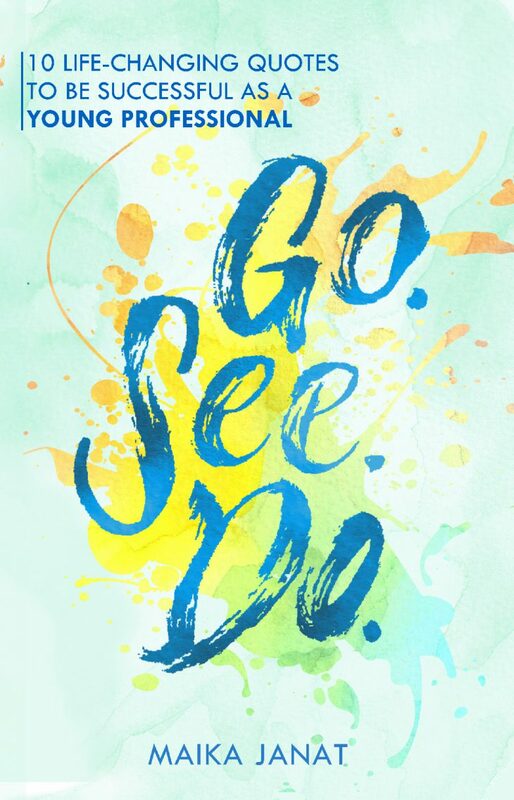 Besides the fact that she created her first product #thesecretofgettingaheadisgettingstarted, I am extremely proud, that my go.see.do quotes made it into a calendar. On top of it, I had the pleasure to add two new ones as there are 12 months in a calendar year. I hope you will like them, too. And, accordingly to another favorite quote of mine called “change is the only constant” the calendar design is totally different than the book design, but the quotes are the same as in the book. I use that as a metaphor for all the changes that we constantly face: A new year, a new job, a new house or a new travel destination. Things happen, and life happens around us, but if we stick to these quotes and use them as our basis, we will be all good. Never better. Thanks so much for all your support in 2018. It’s been a crazy year starting my little go.see.do. adventure, but I am happy I did it and I so appreciate all your support, love and feedback. I hope you get to enjoy some cozy days full of joy, happiness surround by your friends and family. 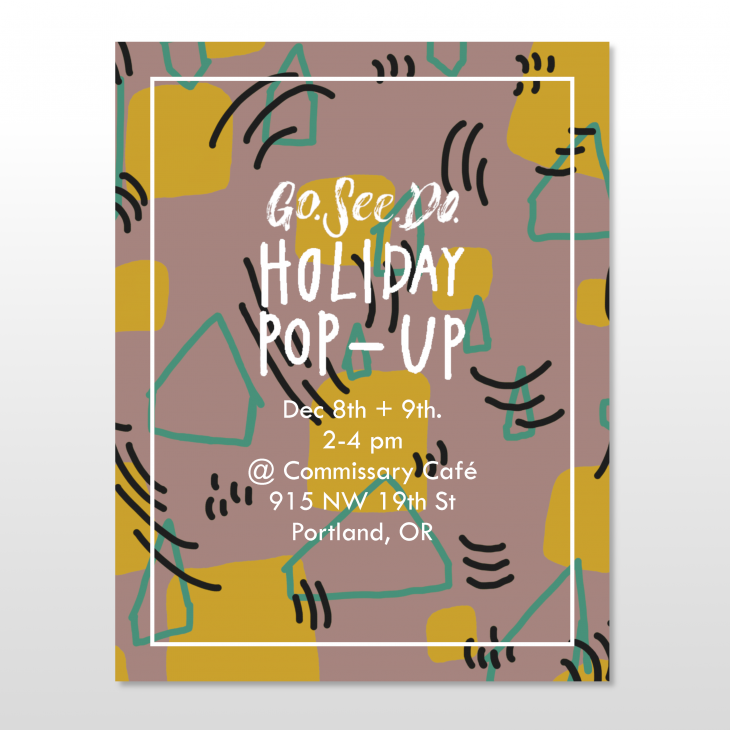 PS: If you live in Portland and you have time, we hope to see you at @commissarycafe this weekend Sat 8+ Sun9, 2-4p. If you don’t live in Portland or you happen to be busy, please visit my online shop to secure your 2019 calendar and more.